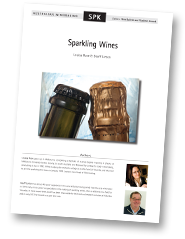 Back in print as an e-book! 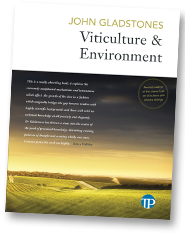 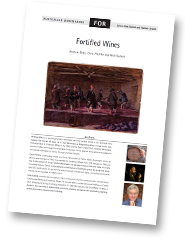 When Viticulture and Environment was first published in 1992 it became an immediate success, and has since become a viticultural classic, a staple in the libraries of viticulturists and winemakers alike. 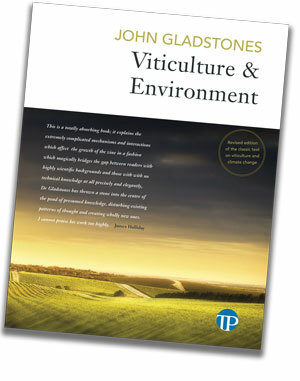 In Viticulture and Environment John Gladstones, already a highly respected horticultural and viticultural scientist, not only compiled a vast databank of climatic data on Australian and world grapegrowing sites, but produced one of the most lucid expositions of the interactions between the environment and viticulture. 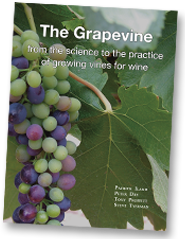 Reprinted several times, Viticulture and Environment has proved a solid and reliable resource, regarded as a ‘bible’ on viticulture, but has long been out of print. 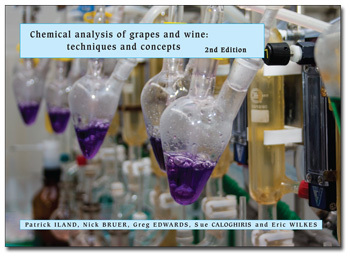 This new edition, which includes minor updates but preserves the essential text, brings this critical resource back into circulation and makes it available in electronic format for the first time. 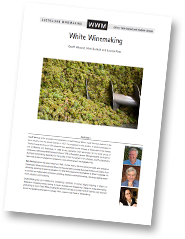 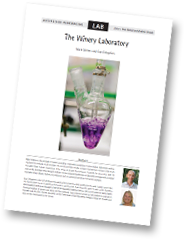 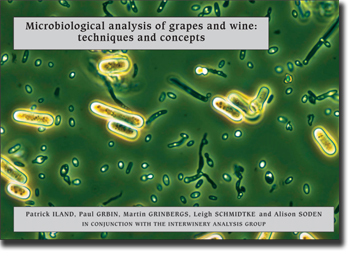 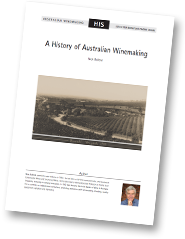 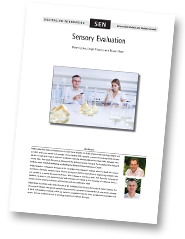 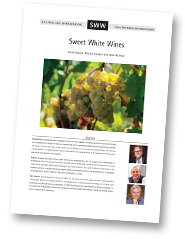 This compendium of Australian oenological practice, written by some of Australia’s leading researchers and practitioners, provides access to winemaking methods. 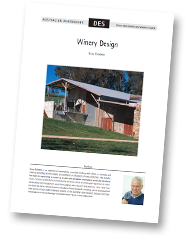 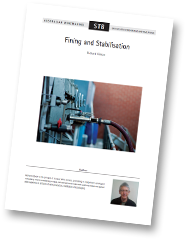 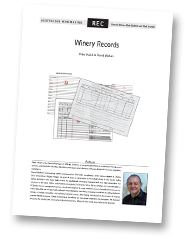 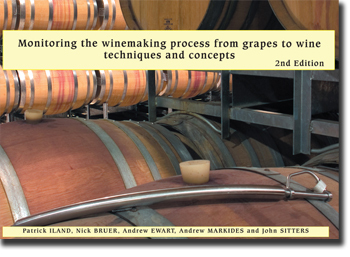 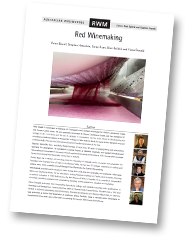 Whilst not a practical winemaking manual in the hands-on sense, it presents a broad overview of the basis for winemaking processes, and outlines the techniques necessary for making sound wine.